Well first off Happy Mother's Day to all the mom's out there and Happy Mother's Day to my mom too (your the best). 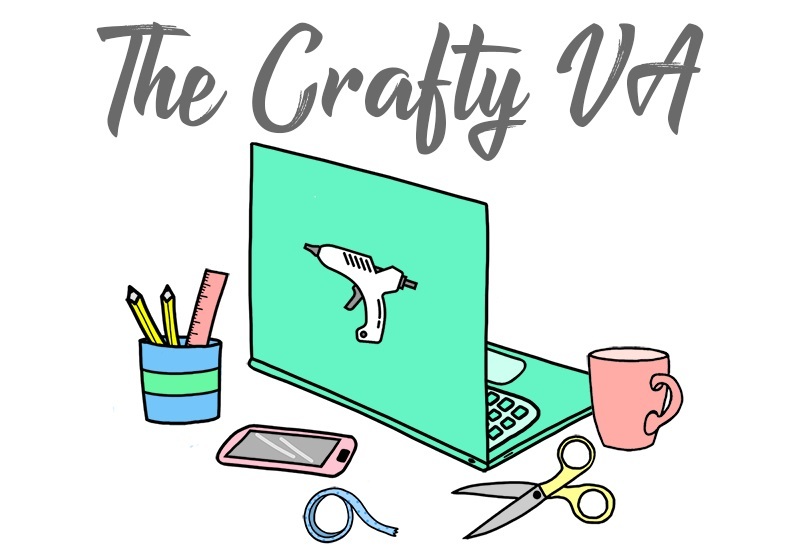 Today I though I do a post on my favorite products, on Etsy right now. For those of you out their who don't know what Etsy is, Etsy is a website where crafters can sell their handmade items. 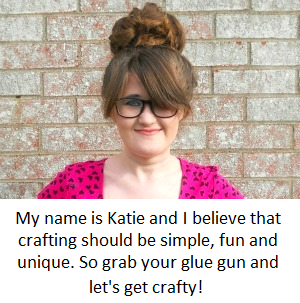 I don't have an Etsy shop myself, but I love going on the site to get ideas for projects. So here are my top ten Special Sunday Etsy Picks . 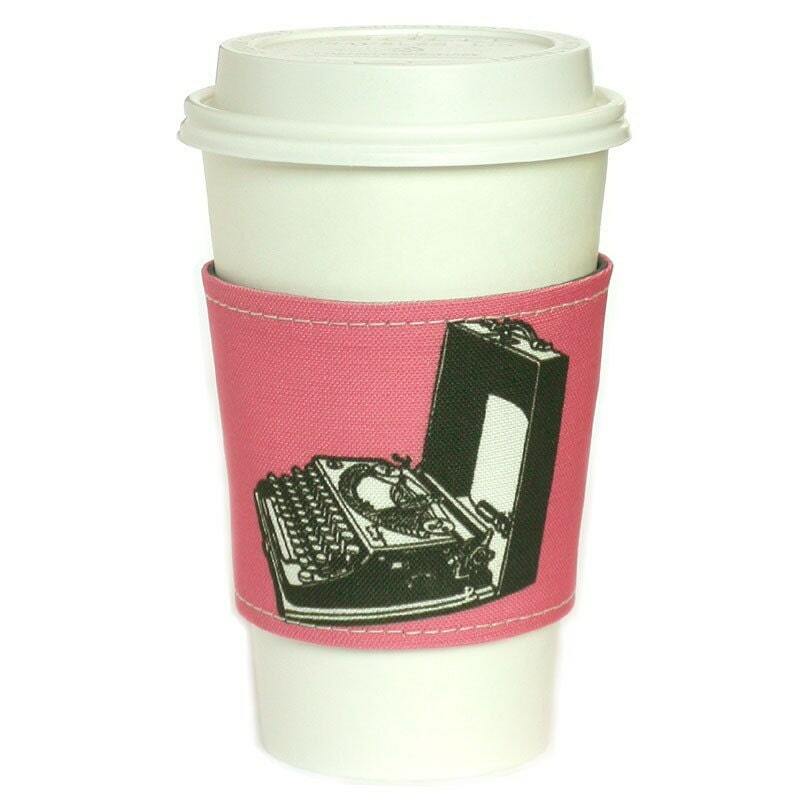 I love ,love this cup cozy. I think the idea of it being vintage inspired is amazing, also this is very unique and your coffee cup would defiantly stand out from the crowd. 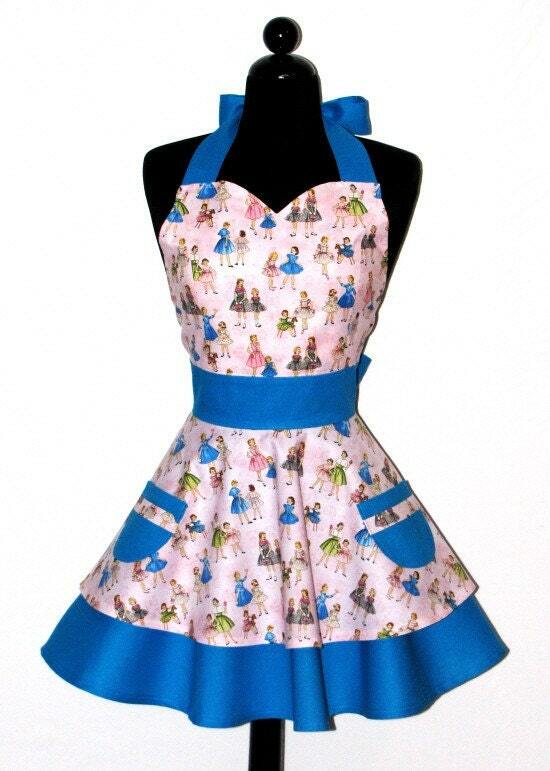 This apron is so cute, I would totally cook more if I had this. 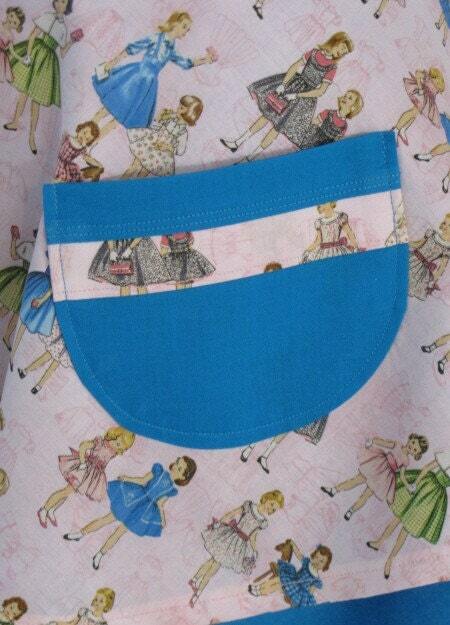 I love the pattern and style, I feel like the cooking industry needs to bring these types of aprons back (since their so darn cute). 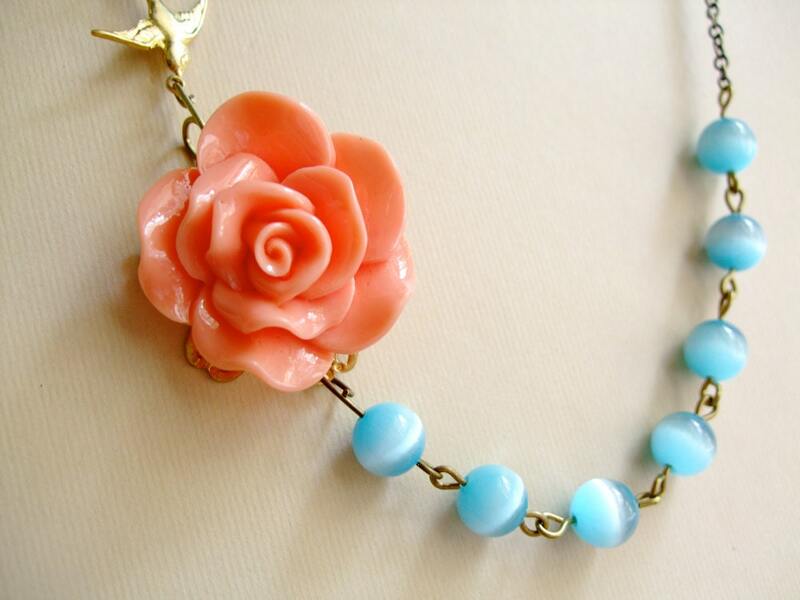 This necklace is perfect for spring and I love the pastel colors and the offset rose. The reason why I picked this necklace was because it remind me of Kandee Johnson's rose ring. Kandee Johnson is a make-up artist on youtube, and she also has her own blog. But she wears this yellow rose ring in most of her videos, so this necklace reminded me of that. This clock is so cool, talk about the perfect father's day gift. I love how it's recycled computer parts, and I love the design and color. It makes me want to break out my E6000 glue and an hammer and just smash a computer and make some sort of craft. For starters this one picture does not do this shop justice, I couldn't pick my favortive charm. 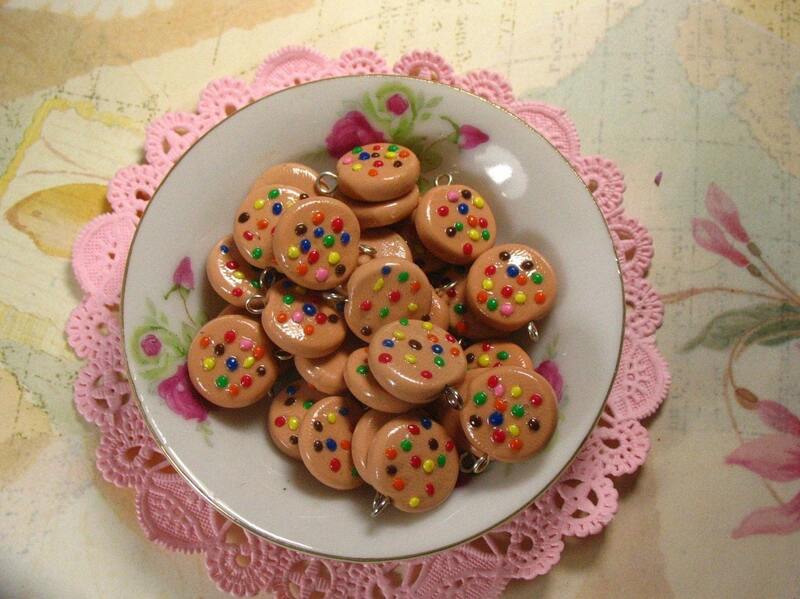 This shop has charms of ice cream, cookies, pancakes, hamburgers and much more. Beside the charms looking so cute, they are so detailed. I love them all and they all look good enough to eat. Now who would not want to adopt this cute little guy? I mean look at him, he's so cute and he has a purpose. 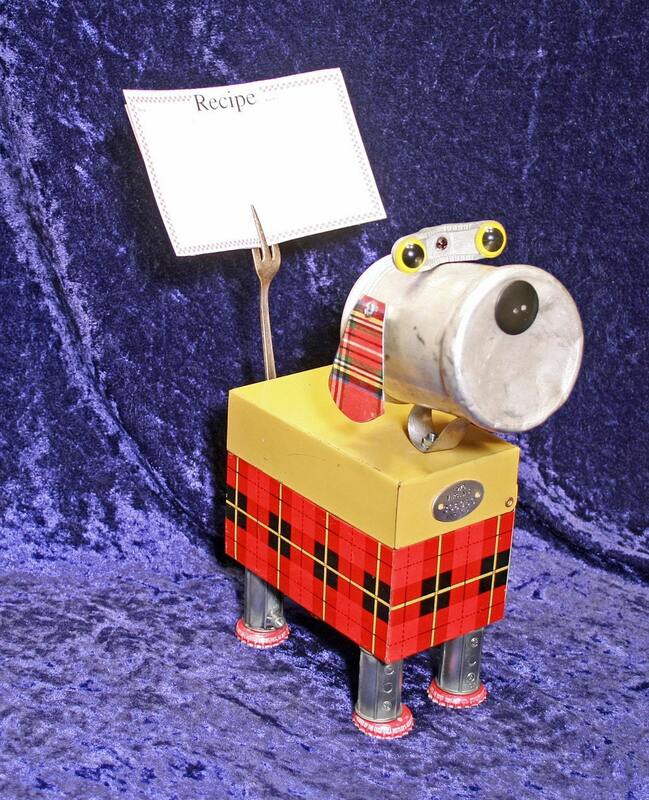 Again I love how people use found objects to create an adorable piece of art, I also love how his tail is a fork that can hold a recipe card. Even though Easter is over, that doesn't mean you can't get started on next year. 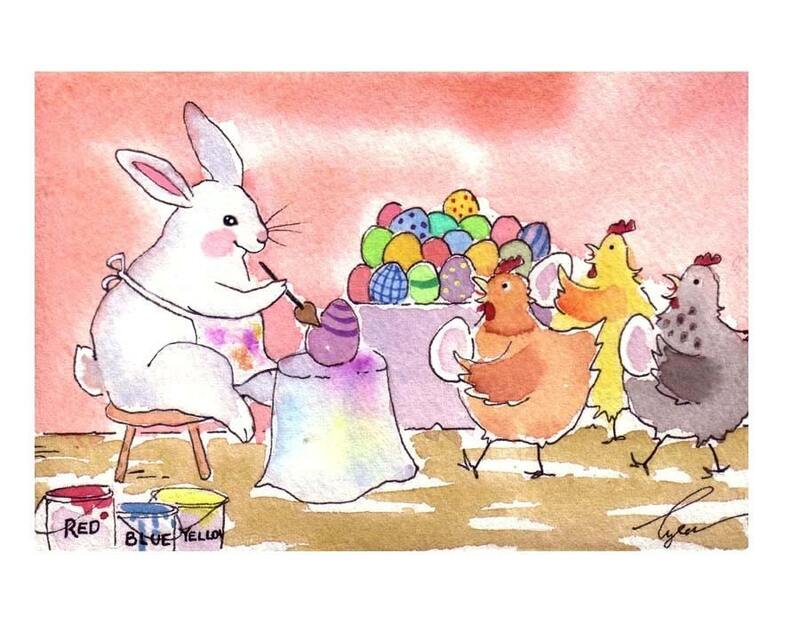 This card is so whimsically and just perfect when describing Easter. Tylersworkshop has many more whimsically pieces just like this one, that would be perfect to hang up on anyone's wall. I was shock when I looked at this shop because everything is for dollhouses. This shop as a variety of pull toy animal and their all just as detail as this kitten one. This would be perfect for anyone who is collecting dollhouse items or who just wants this cute little number in their shadow box at home. If you have as much jewelry as I do, then you are probably running out of space to put it all. I love this jewelry display because of it's color and antique look. 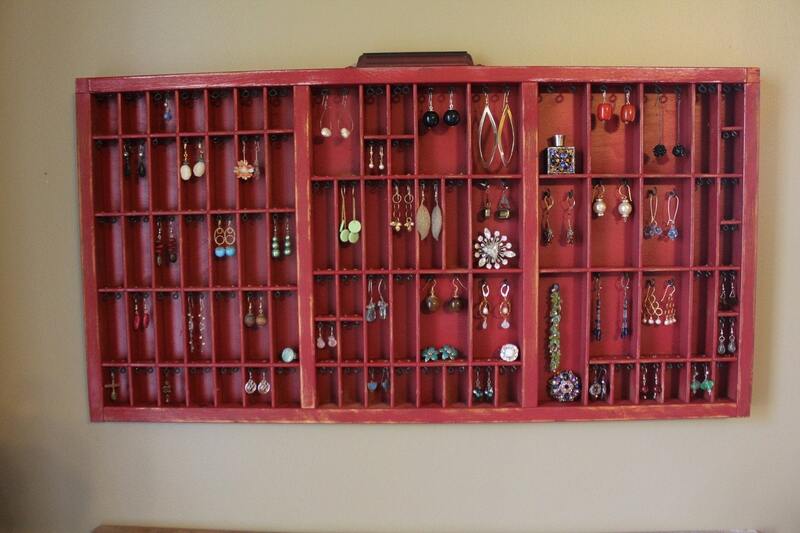 I also love how you can hang it on the wall and really showoff the jewelry that you have. 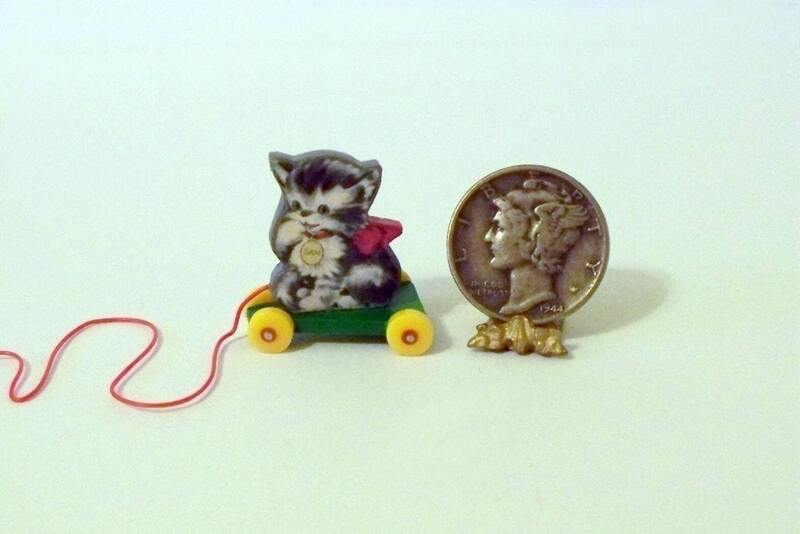 OK, I can't help it I love miniatures, especially these two. 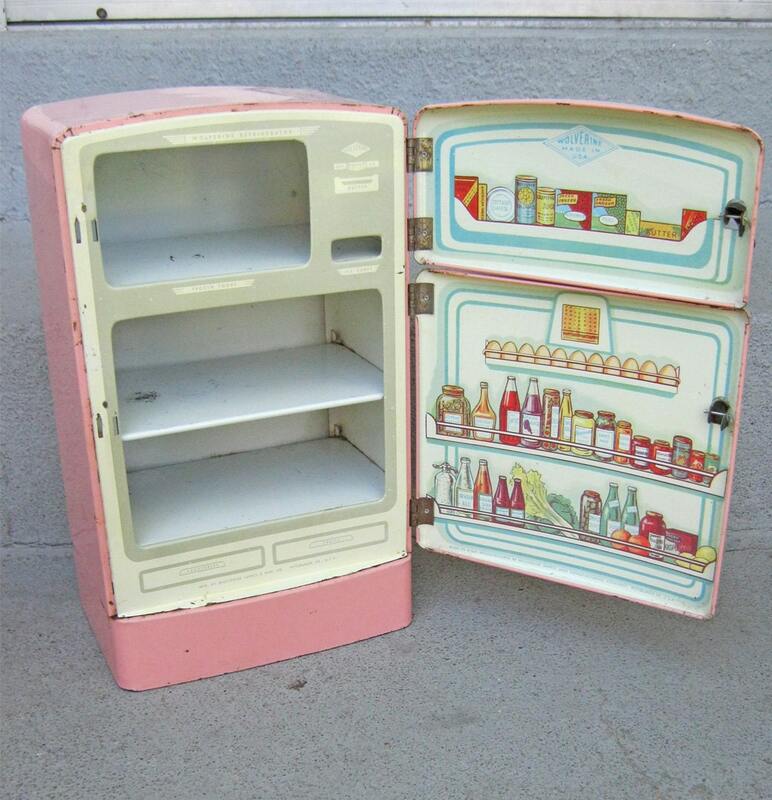 This would be perfect if you were trying to remake a 1950's dollhouse, or if you just wanted to display them on a shelf or in a shadow box. I love the size,color and detail and their just so cute. 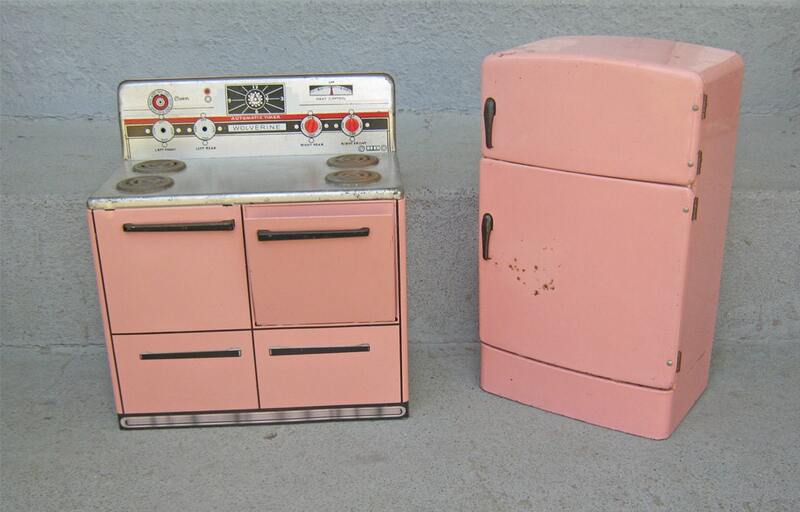 This is also another great shop, if your looking for unique vintage items. 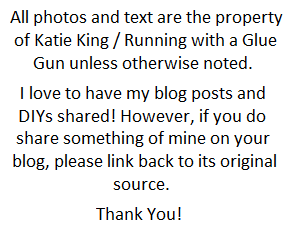 Great blog spot! Well-written and nicely presented. Cheers from Gemcodesigns!